The idea of home remodeling can feel overwhelming at times, but at Diversified Construction & Remodeling, our goal is to take away that stressful feeling, and deliver quality results with a dedication to customer service. Our team has been trained to the highest professional standards to take on just about any job that can benefit and better your home. We believe that every single home should be a reflection of your personality and desires, so don’t settle for less than exactly what you want! Home remodeling doesn’t have to feel like a daunting project, or something that will push your budget to the limit. We’ll work with you to create a plan and a list of reasonable goals that can be met within a specific time frame, and within your budget – we’re happy to work with you to make your remodeling desires into a reality, no matter your personal budget. Our years of experience gives us the knowledge and resources to do things right, the first time, and we don’t cut corners when it comes to any home remodeling project. With over 20 years experience and a real focus on customer satisfaction, you can rely on us for your next project. 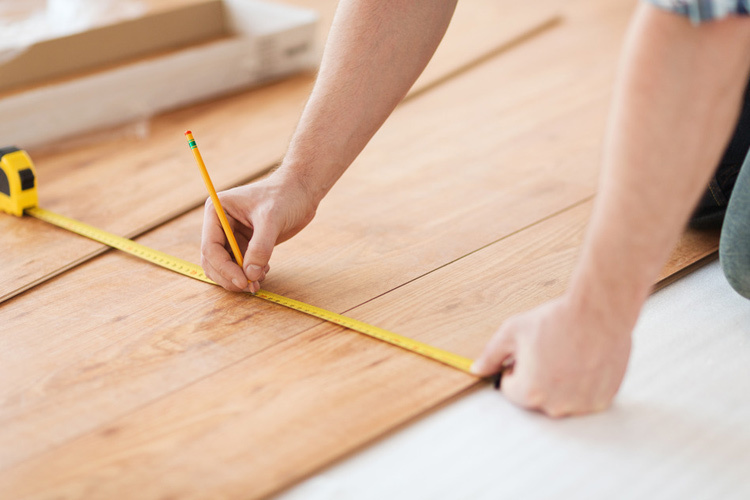 We offer a variety of home remodeling services with a real focus on customer satisfaction. For more information on our home remodeling service or to obtain a free quote, call us now at (918) 855-7597 or click the quote button below. Don’t see what you’re looking for listed above? Just let us know! We’ll be happy to hear from you and what it is you’re looking for when it comes to remodeling just about any portion of your home. Whether you’re looking for something to add that fits your lifestyle and personality, adds more curb appeal, or simply boosts the overall value of your home, no remodeling project is too big or small to take on. If you have any questions about home remodeling or additional service we offer, please feel free to contact us. We’re proud to be Tulsa’s premier provider for quality siding installation, but we also take pride in our excellent reputation and experience when it comes to home remodeling and construction – every single home is different, and making sure every single job we take on reflects that uniqueness is important to us. After all, this is your home, not someone else’s. That sort of uniqueness makes us absolutely passionate about home remodeling, and making sure whatever we do is the perfect fit for you and your home. We can’t wait to go to work for you, and help you to achieve the home of your dreams. For service you can count on from start to finish, we hope you’ll consider Diversified Construction & Remodeling for all your home remodeling needs.